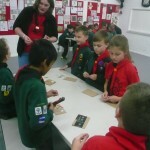 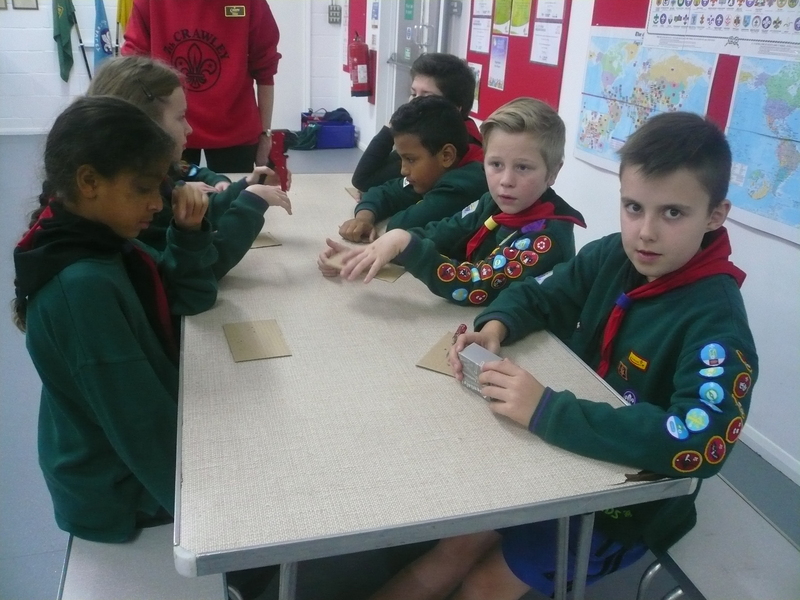 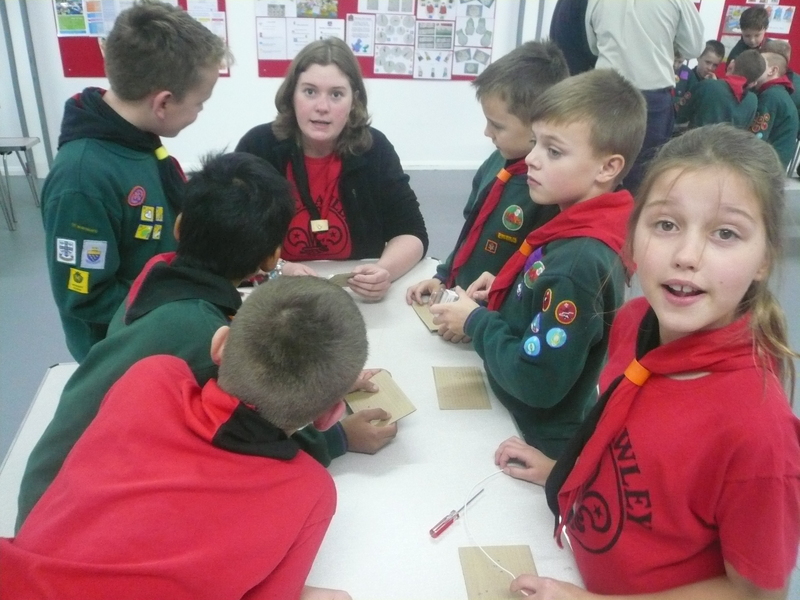 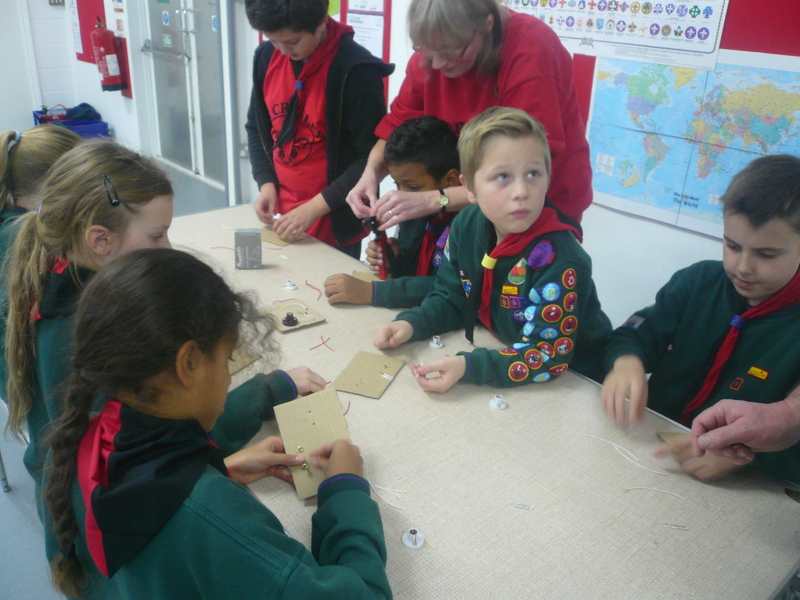 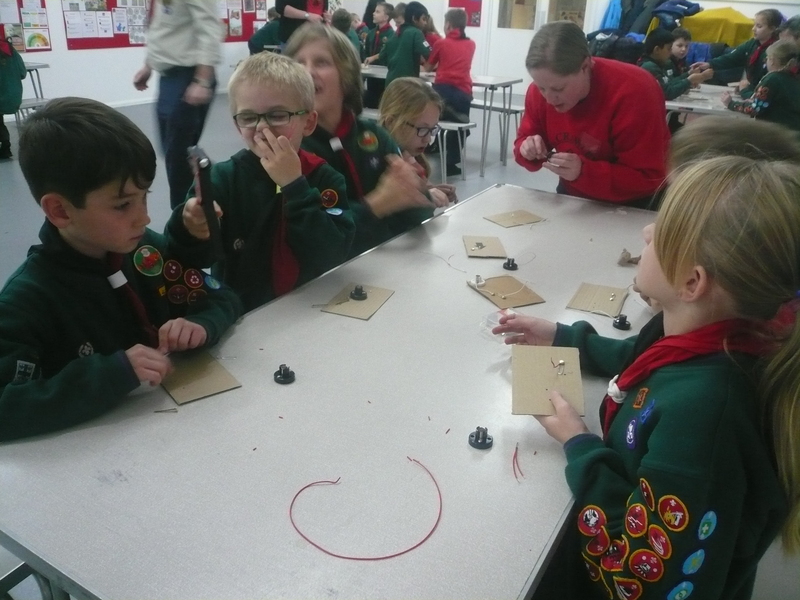 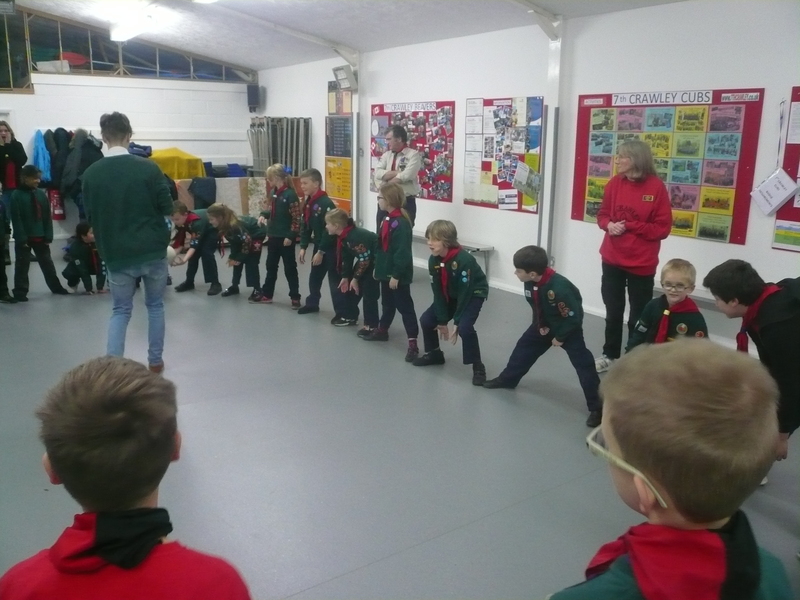 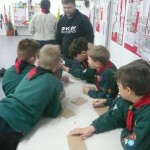 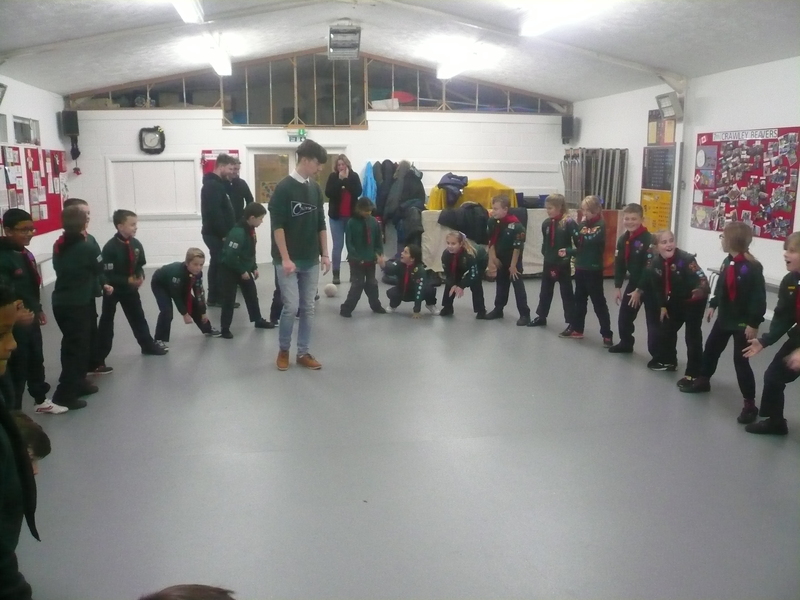 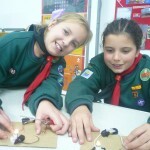 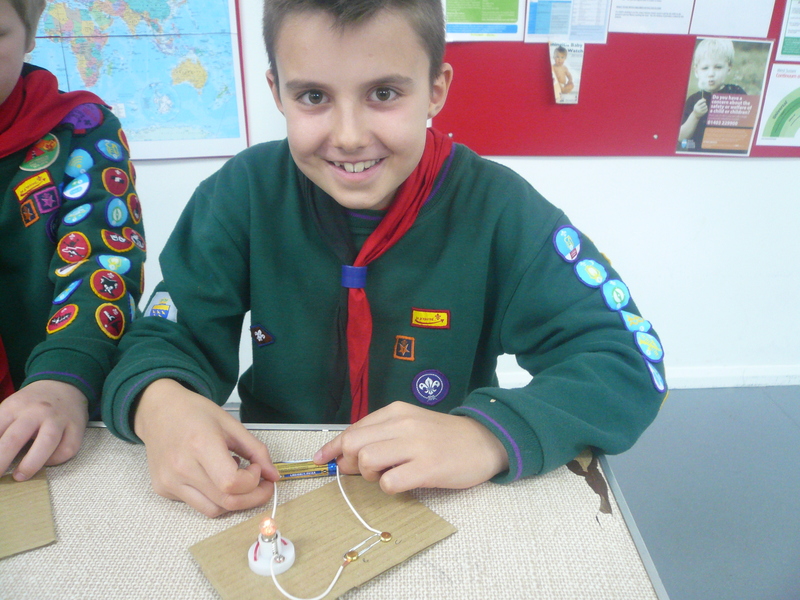 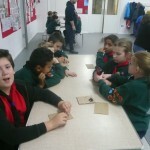 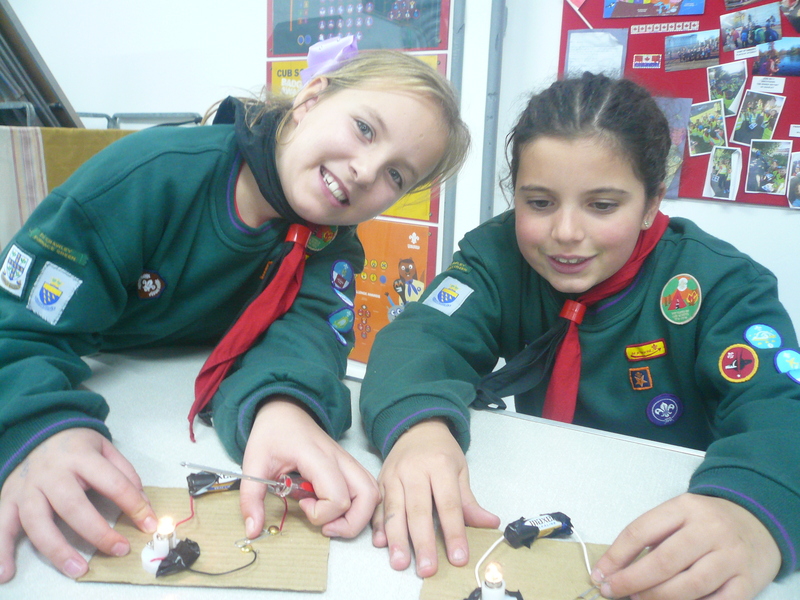 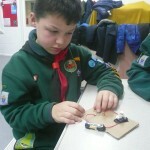 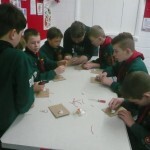 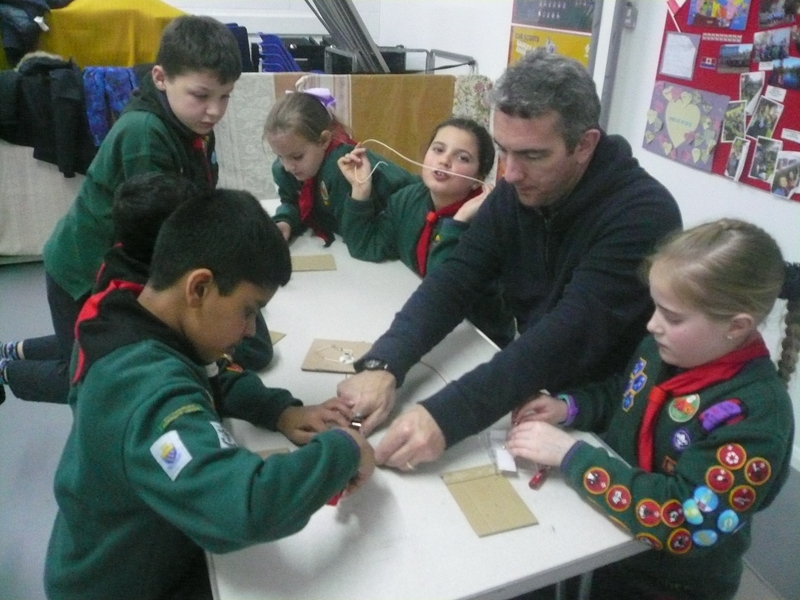 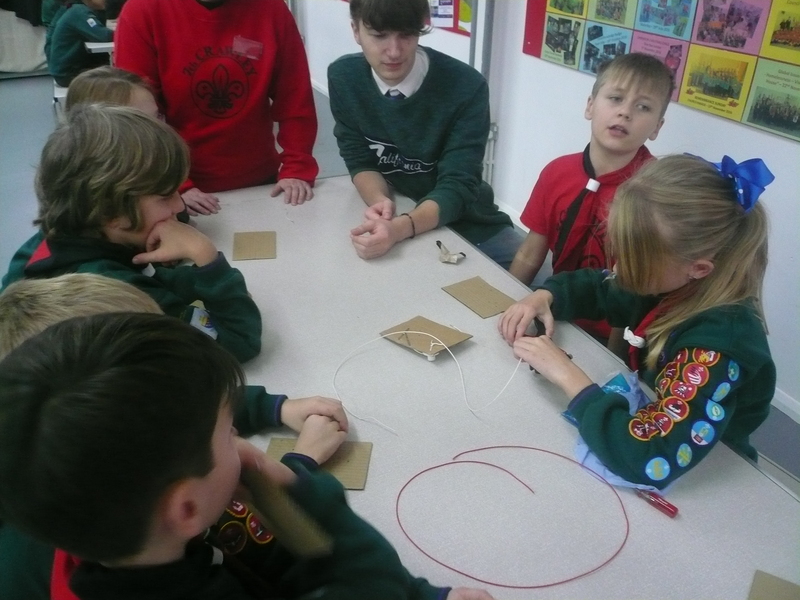 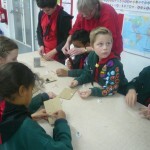 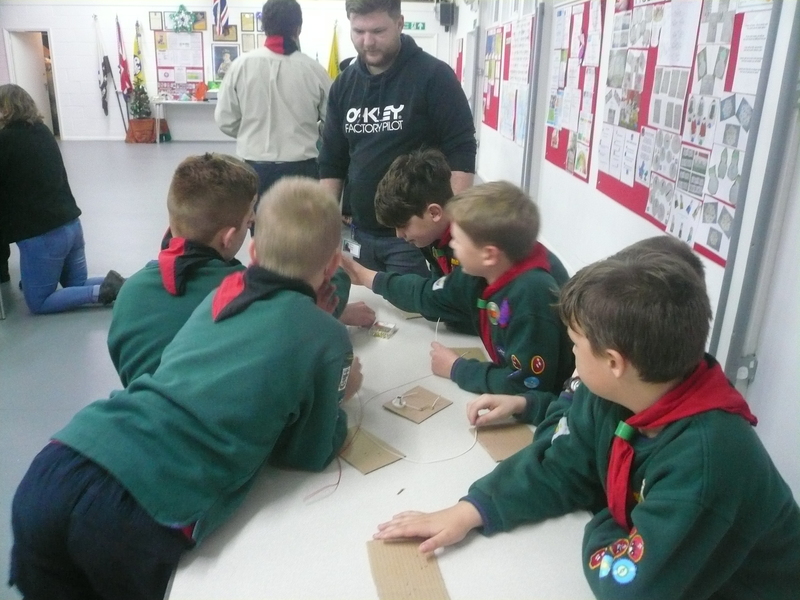 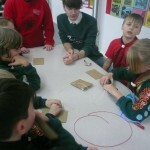 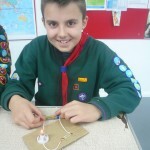 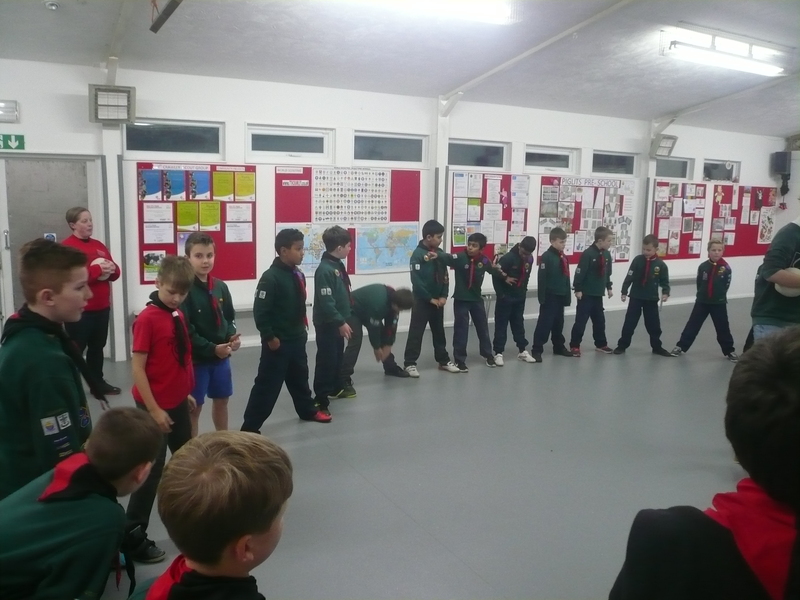 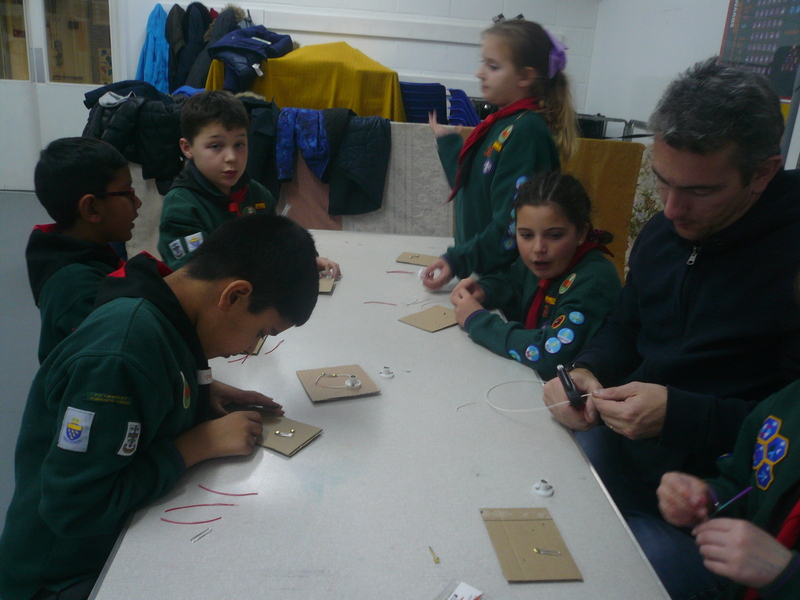 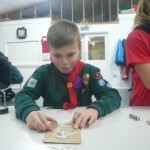 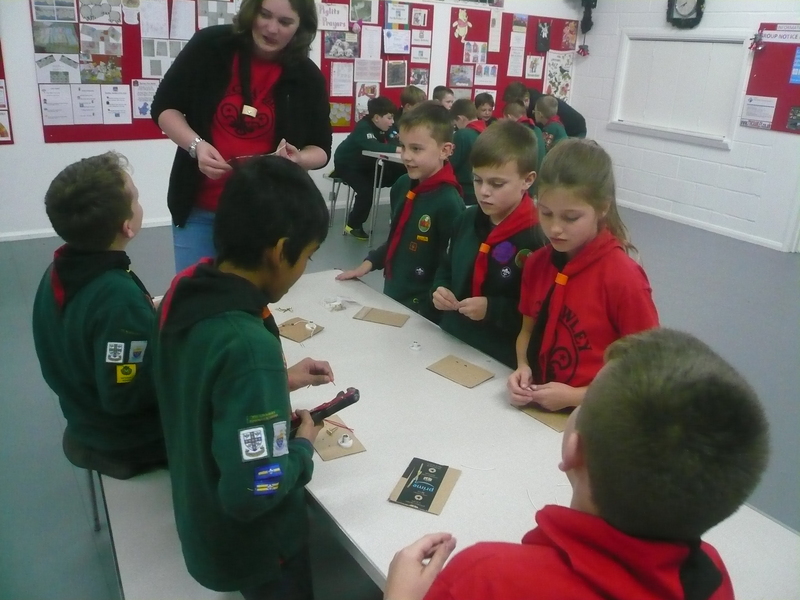 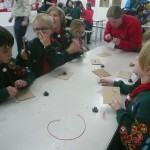 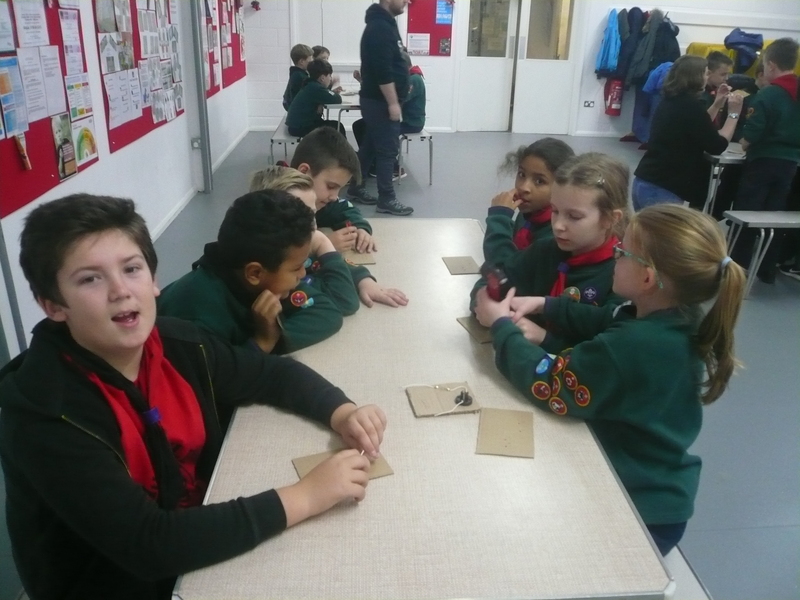 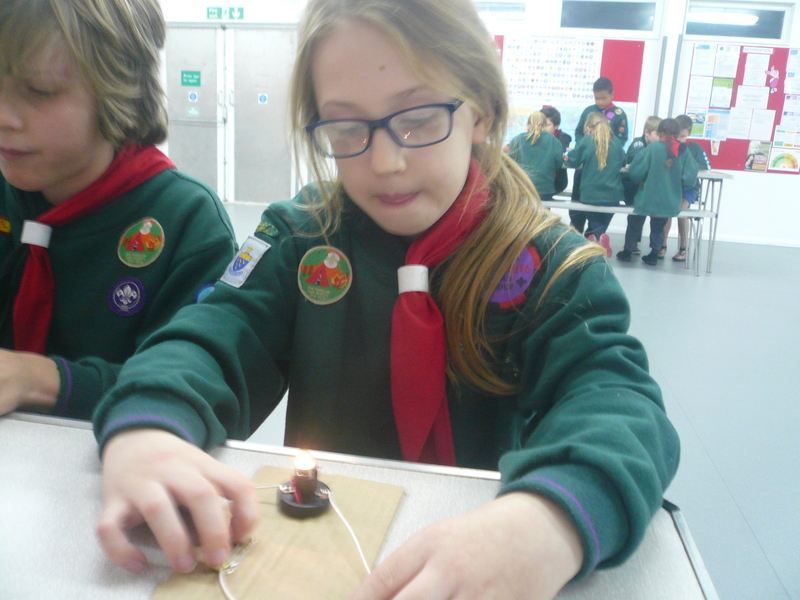 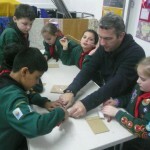 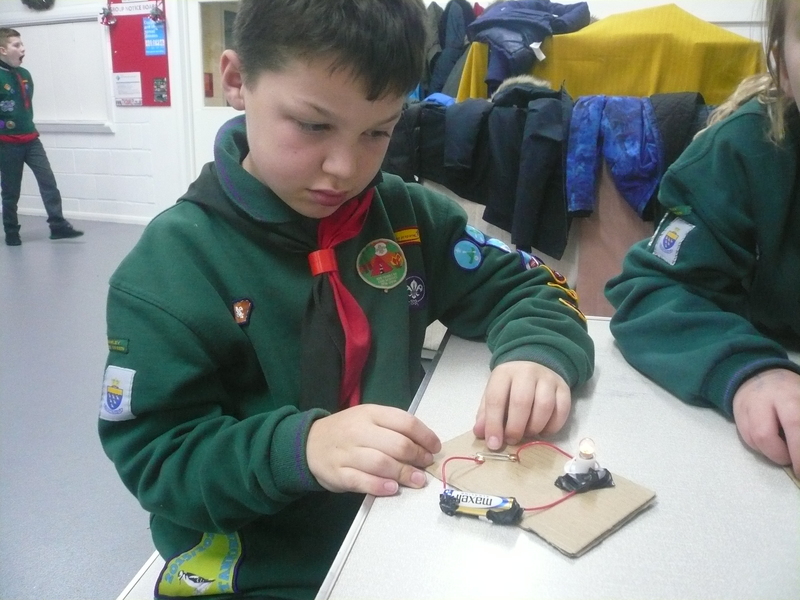 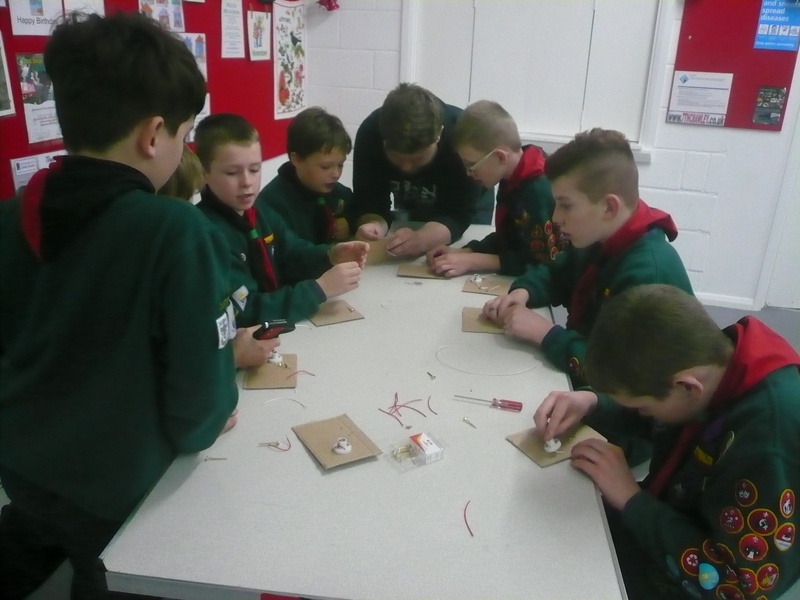 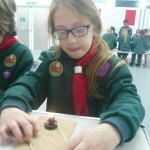 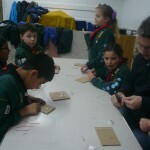 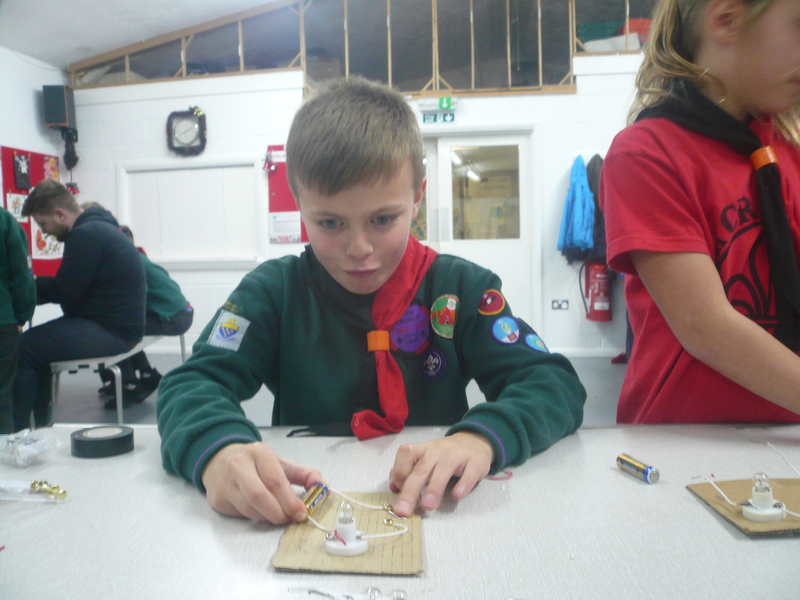 Tonight the Cubs continued to work towards the Scientist badge by making a simple circuit to understand how electricity works in our homes and in particular the complexities of a light switch! 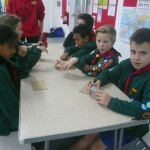 – The Pack had a shocking time!! 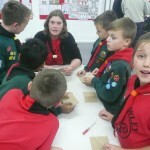 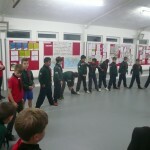 Many thanks to Chris Hope and Adam Dealhoy , two of our parent helpers, who helped out tonight: VERY much appreciated. 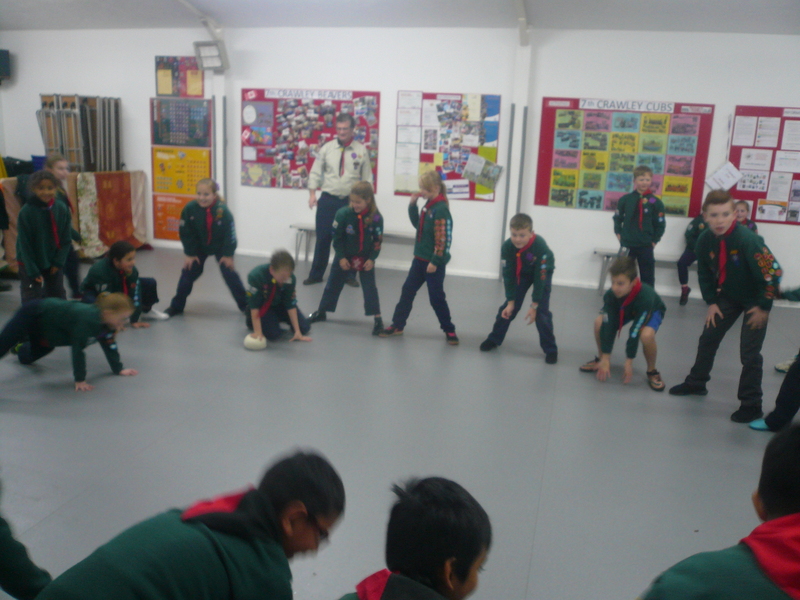 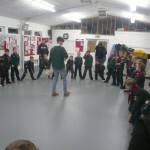 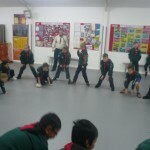 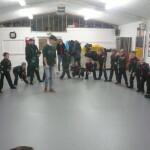 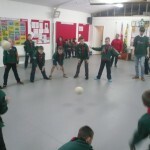 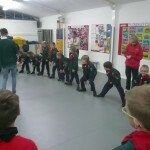 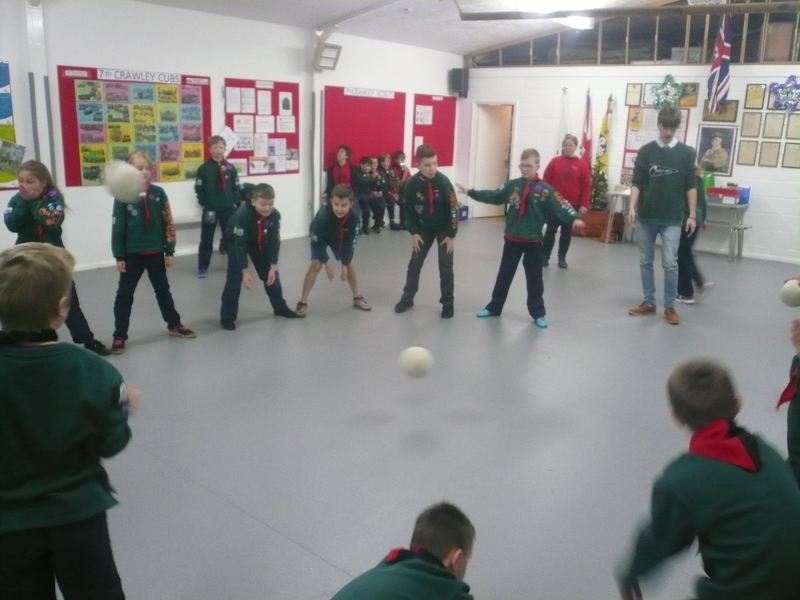 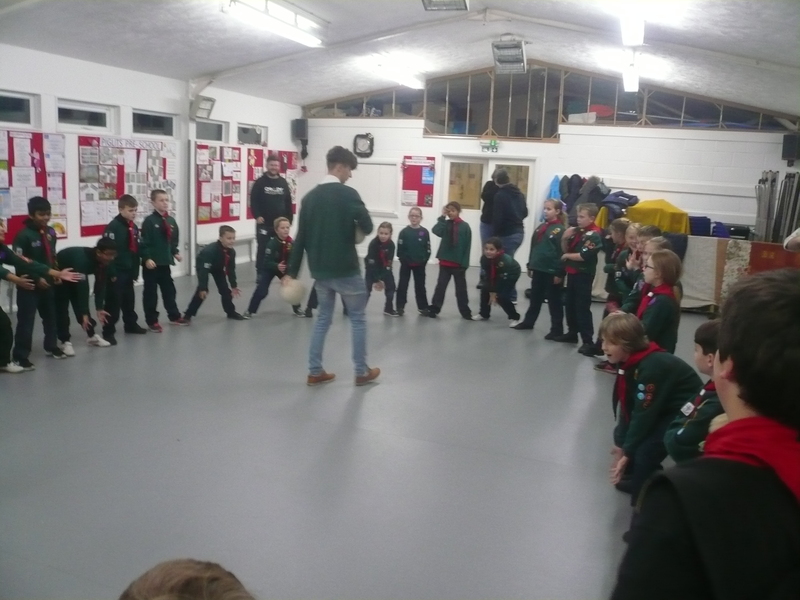 We also managed to find time to play a game of circle dodge-ball.